The name says it all. 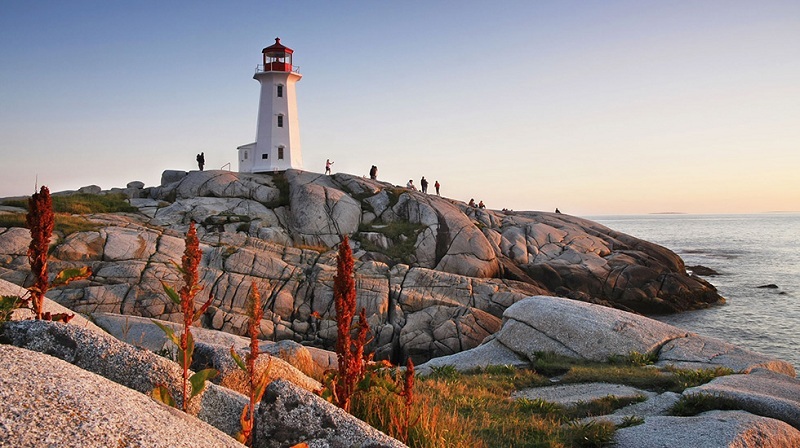 It is that province of Canada which is highly influenced by Scottish immigrants as well as the culture related. From music to art and paintings it is highly prejudiced by the famous Scots that settled here in the early 19th century. Some historians are of the view that this settlement of Scots may be far early as the modern history quotes. 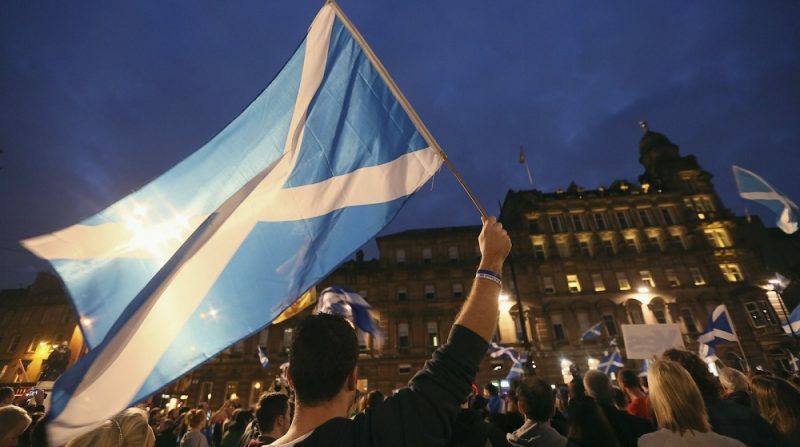 The culture of this province is defined by the Scots that immigrated here after Scottish Clearance. The intriguing part is that the there is a healthy number of Nova Scotians who know how to read and write the ancient Scottish languages. It is interesting to find that this trend is also prevalent nationwide. 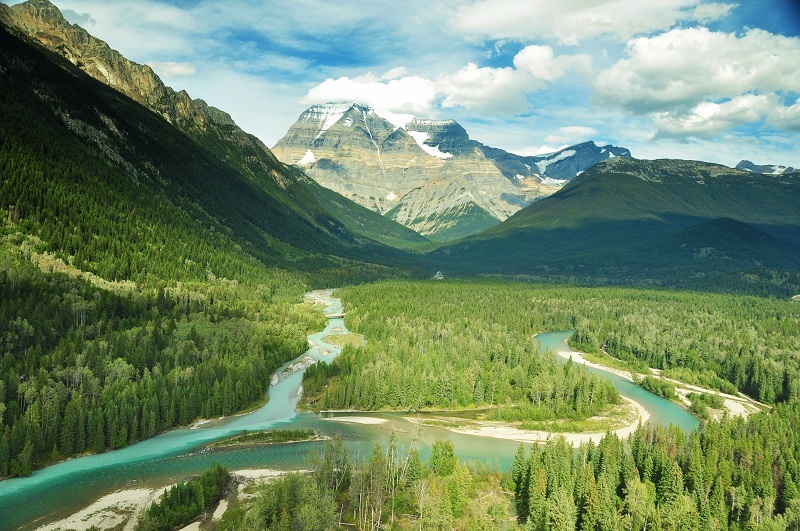 It is also one of the provinces of Canada which is highly colonized by Scots during the medieval era. There are many Scots that have contributed to the success of this awesome Canadian place. The best part is that the first governor of this province was a Scot. 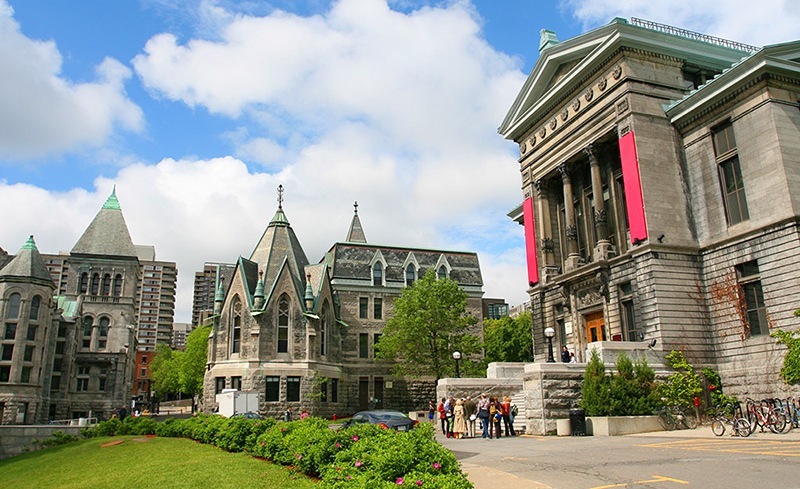 The famous McGill University of this province has also been established by early Scots here. The overall success of this ethnic group here is due to the fact that there the most important parts of the society of were captured. From finance to education these Scots still have an impact on this province and it will continue for coming ages as well. Scots here also made sure that the departments or establishments are also taken care of properly. Here in this province, there are many influential Scots which have contributed to the success of especially modern day Vancouver. There are many memorials which can be seen all over the city. Though the early Scots were here as Fisherman but soon due to their tactics and tricks they held key positions of the province. There are many places in the province which have been named after early Scots that settled here. Fraser River which is the most important part of Vancouver is named after famous Scot. The fact is that this ethnic group has highly influenced the area. The overall cultural impact of Scots cannot be overlooked at all.